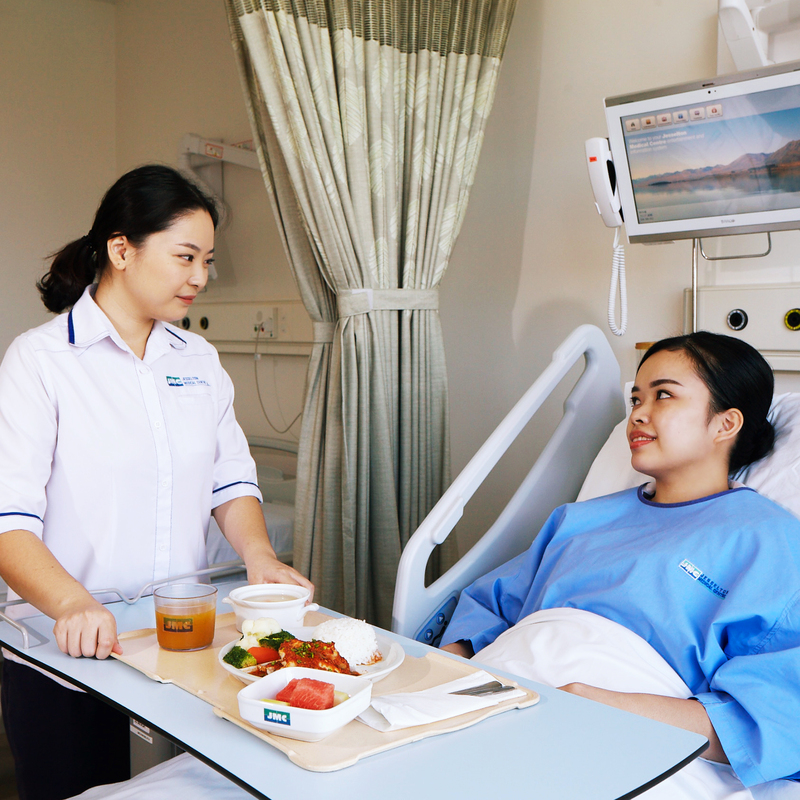 Jesselton Medical Centre (JMC) was established in 2009 and was first a Maternity and Child Hospital. Later in 2011 it was decided by the shareholders to change JMC into “a one-stop” tertiary centre of international standards. It has 23 consultant rooms, 72 beds of which 59 beds consisted of 16 single rooms and 21 double rooms, 6 intensive Care beds and 7 delivery suites. Being “a one-stop” medical centre, it has all facilities except radiotherapy. There are 3 Operating Theatres; a Radiology Department with 1.5 Tesla MRI; 640-slice CT scan; Fluoroscopy; standard X-ray; digital mammography; densitometry; ultrasound scan; physiotherapy; pharmacy; laboratory; and a 24-Hours emergency & trauma department. JMC specialists are well-trained and have many years of experience. JMC will synergize with government hospitals, general practitioners and other health institutions to ensure its patients get the modern treatment. JMC is also geared to provide medical treatment for medi-tourists. It has an ideal environment for tourist because it has a sister building, Avangio Hotel which is a 4 stars rated hotel that was built just next to JMC Building.